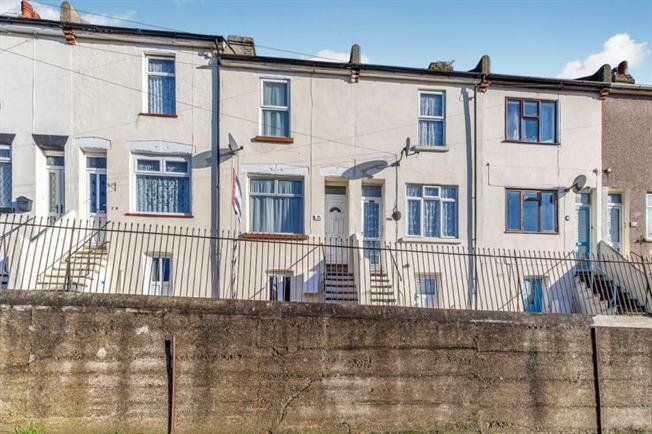 2 Bedroom Terraced House For Sale in Chatham for Offers in excess of £180,000. Potential For Three Beds! Fantastic Cellar Currently Used As A Bedroom. A superbly presented two bedroom home with driveway parking to rear. This lovely property offers seperate lounge, dining room and kitchen on the ground floor with two bedrooms and bathroom on the first floor.